We know that some will make use of the many B&B’s along the way. If you do decide to plan some of your own logistics, please understand we are unable to cater for supporters in the race villages. The Start is 70km’s outside of Johannesburg – you cannot ride to the Start so please book your bike and yourself on one of the shuttles below. You can hand in your empty bike boxes/bags, and other empty bags at registration (25 April) or at the start (26 April) and it will be transported to Scottburgh. Your bike box/bag and any additional bags you handed, will be at the finish (4 May). Please DO NOT leave any valuables in your bike box/empty bag!! If you are catching the shuttle to King Shaka airport can load bike boxes on the truck which will travel to the airport. Gautrain – overland train from O R Tambo airport to Rosebank station. The Registration venue and hotels are all situated within walking distance of the Rosebank Station. Airport Link – private transfer direct to your hotel. When you book, let them know you are travelling with a bike box/bag. 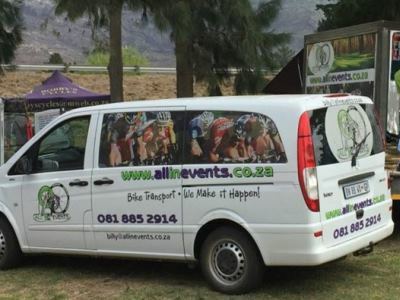 The following companies offer bike transport from Scottburgh back to Johannesburg and Cape Town (and surrounding areas) from the event. They are independent to joBerg2c and the agreement will be between you the rider and the company concerned. Bike transportation from Gauteng and Cape Town. 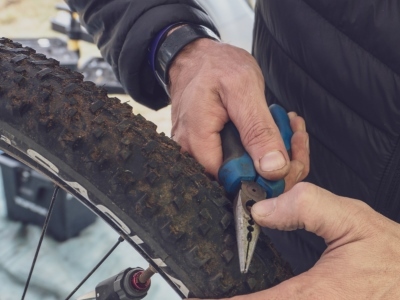 Deliver your bike race ready for transportation – no dissembling of bikes. After your race, drop your bike off. Includes rinse and lube t the finish before returning to JHB/CT. Bike transport from Cape Town to Joburg and back the Cape Town from Scottburgh.